Qualification : Post Graduate Degree with 2 years service with either Armed Forces or Central Police Organisation. Age Limit : Maximum age limit is 30 years for UR & 33 years for OBC as on 04.11.2017. Application Fee : General/OBC Candidates have to pay Rs.500/- through Online. SC/ST Candidates will be considered against UR posts, however, fee is exempted for them. 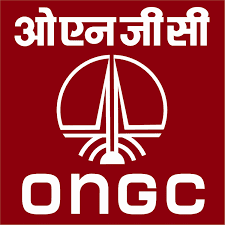 How to Apply : Interested candidates may apply Online through the website www.ongcindia.com form 16.10.2017 to 04.11.2017.